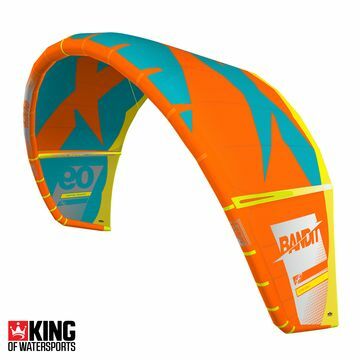 Pride of place in the King of Watersports office, a vivid yellow F-One Kiteboard from 1998. 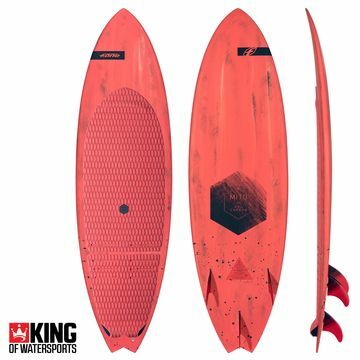 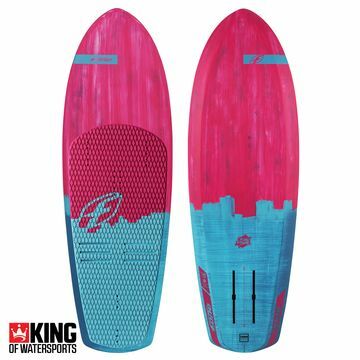 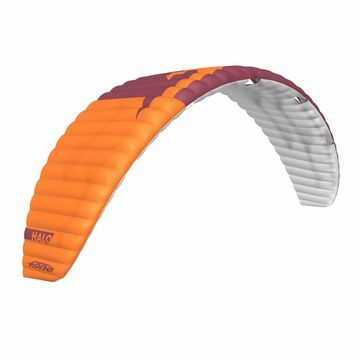 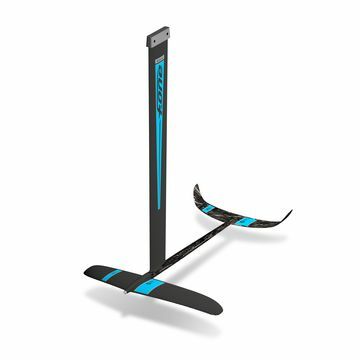 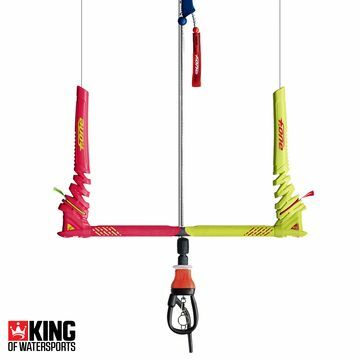 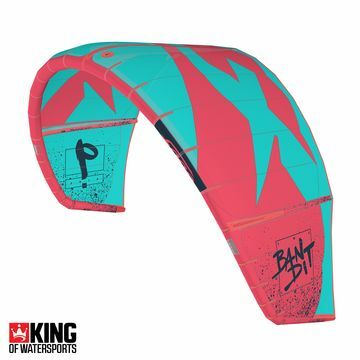 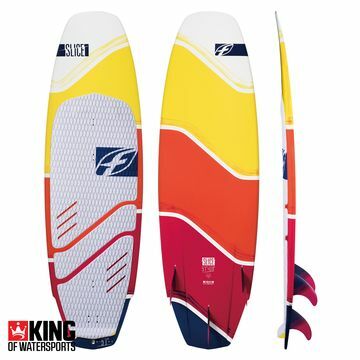 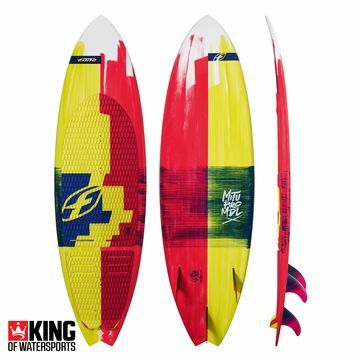 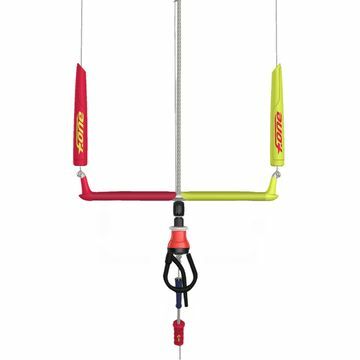 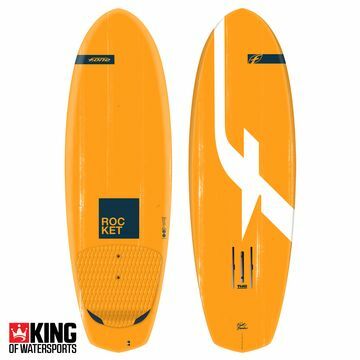 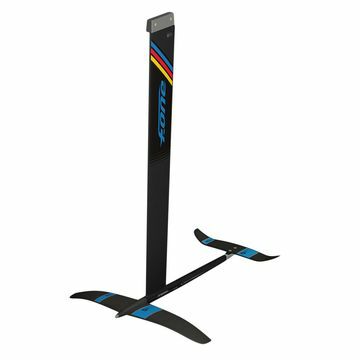 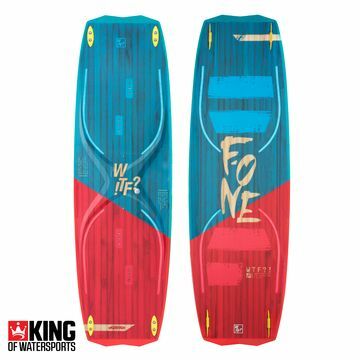 The shapes and board technology has changed a little since then as F-One continues to launch some of the best kitesurfing kit on the market. 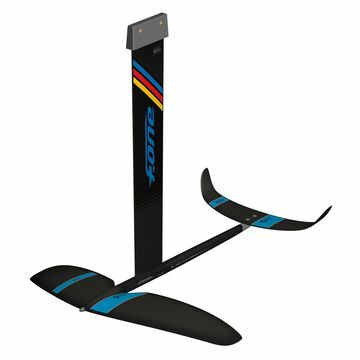 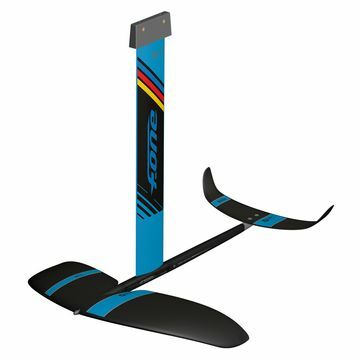 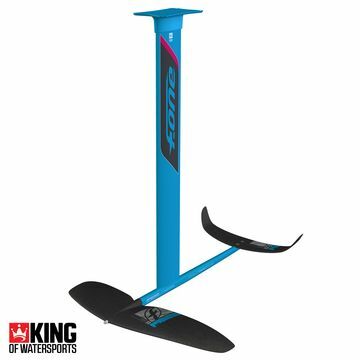 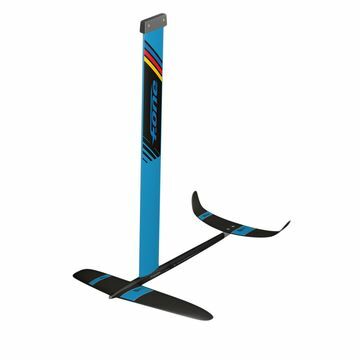 New for 2017 and already flying off the shelves is the F-One Carbon Kitefoil range - have you tried it yet?